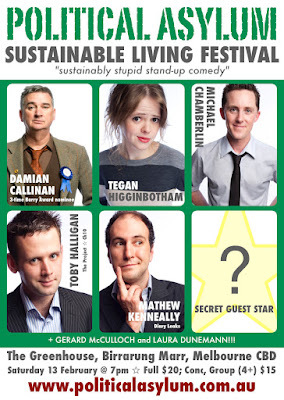 We have it on good authority that, despite evidence to the contrary, Greg Hunt is not the world's best Minister. That's not a leak, it's just the bleeding obvious. 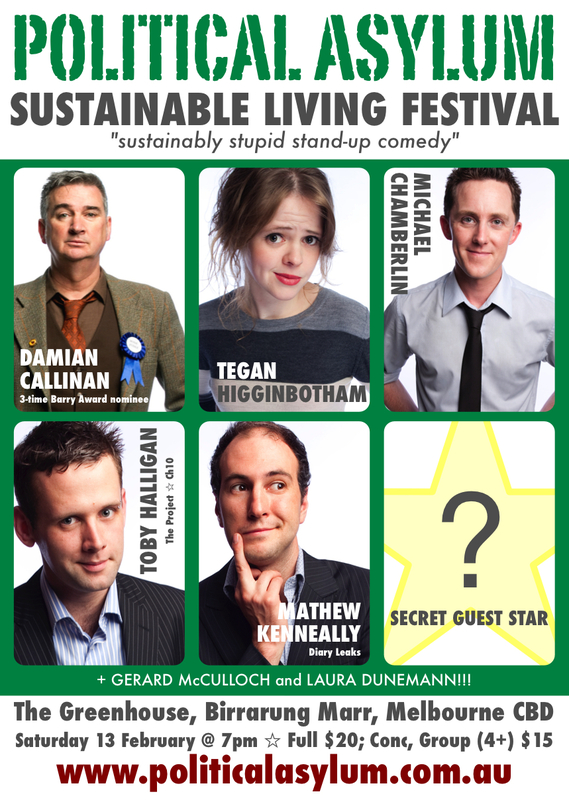 In other news, come see Diary Leak authors Toby Halligan and Mathew Kenneally on stage this weekend at the Sustainable Living Festival in Melbourne.